Meet Pokemon Trainer Black! 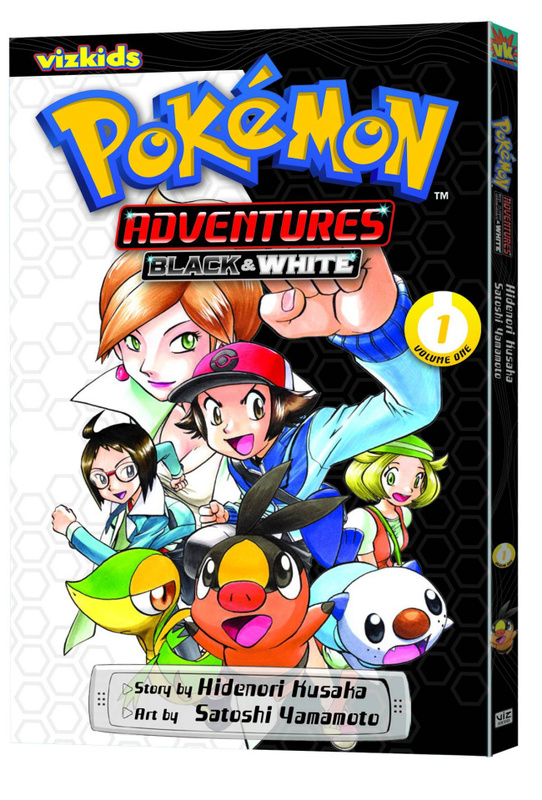 His entire life Black has dreamed of winning the Pokemon League... Now he embarks on a journey to explore the Unova region and fi ll a Pokedex for Professor Juniper. Time for Black's fi rst Pokemon Trainer battle ever! Meet Pokemon Trainer White! Her entire life White has dreamed of making it in show biz. Now she runs a thriving talent agency for performing Pokemon. Will she make her favorite Pokemon, Tepig Gigi, into a star? What will happen when Black and White cross paths with each other...and then with mysterious Team Plasma?